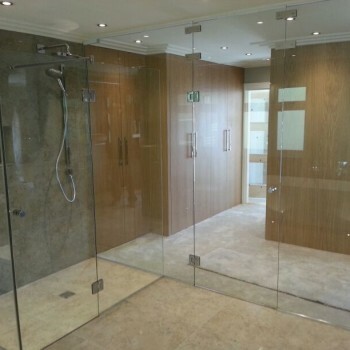 Founded in 1984 we are one of the leading glass & mirror processors in the country. 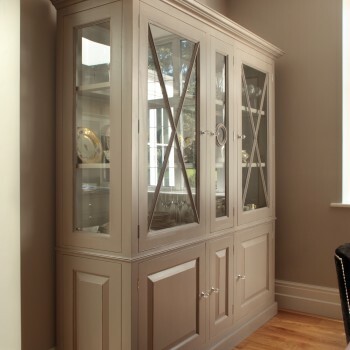 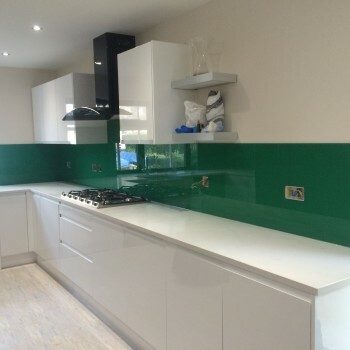 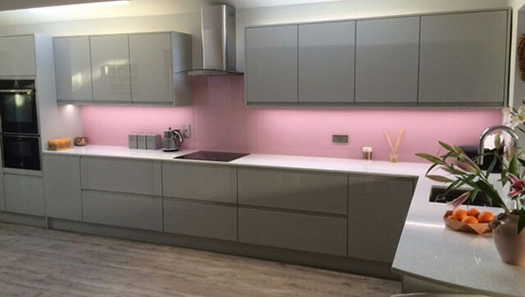 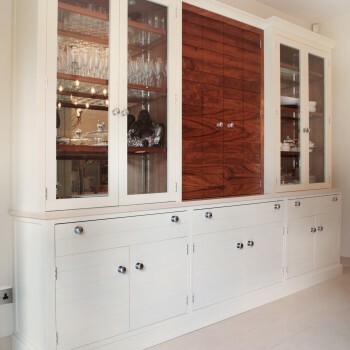 Products include toughened glass and back painted glass and mirrors, both antique and coloured. 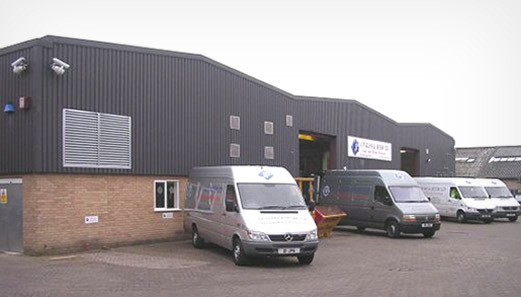 Our in-house glass processing services include work to templates, polishing, bevelling (straight and shape), drilling, CNC finishing, toughening, sandblasting, protective coating and backing (foil, safety and bomb film). 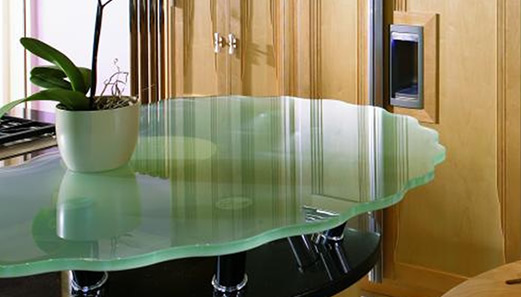 We offer a complete and reliable glass service to architects, interior designers and contractors.